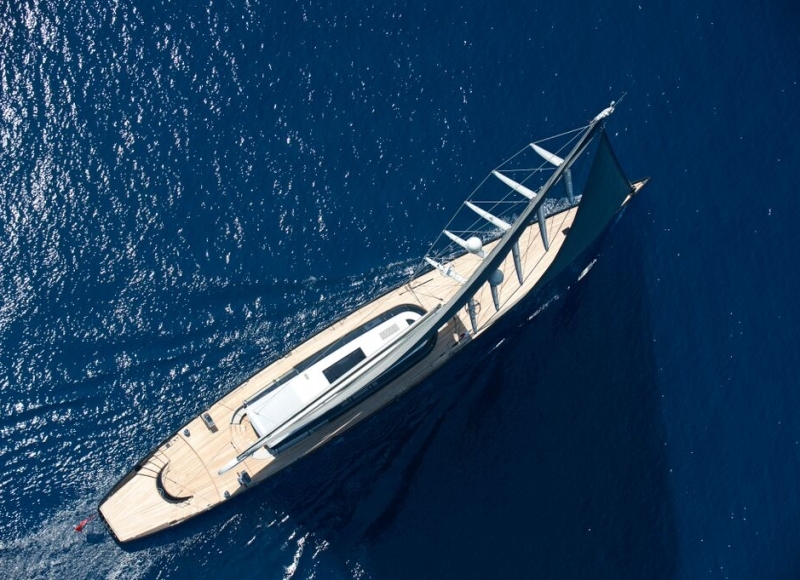 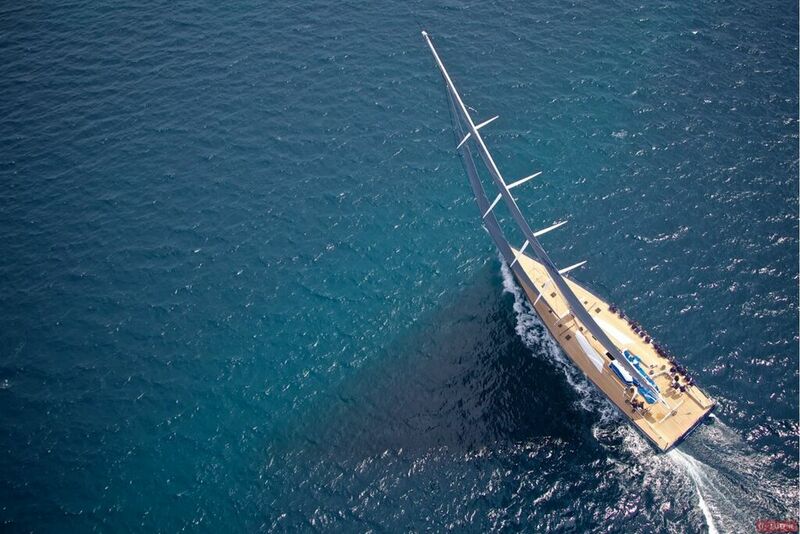 Developed by Reichel-Pugh Design, with the exterior styling and interiors by Wallk, Magic Carpet III fully exploits the WallyCento box-rule to create a fast, seaworthy racer-cruiser. 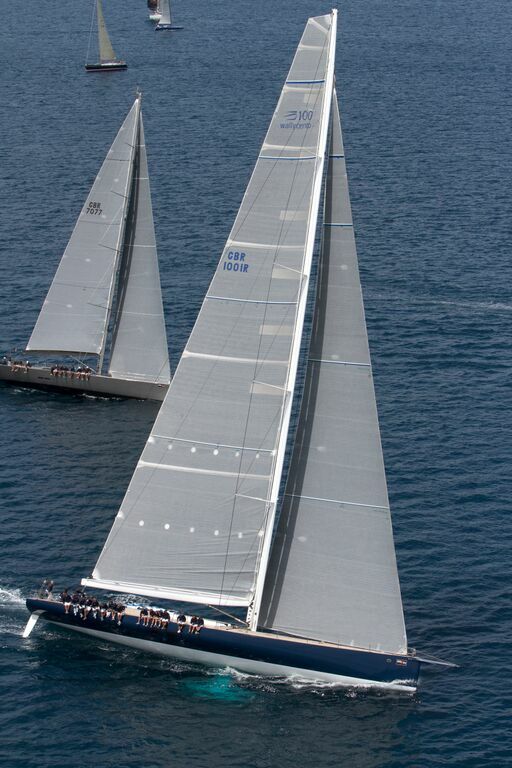 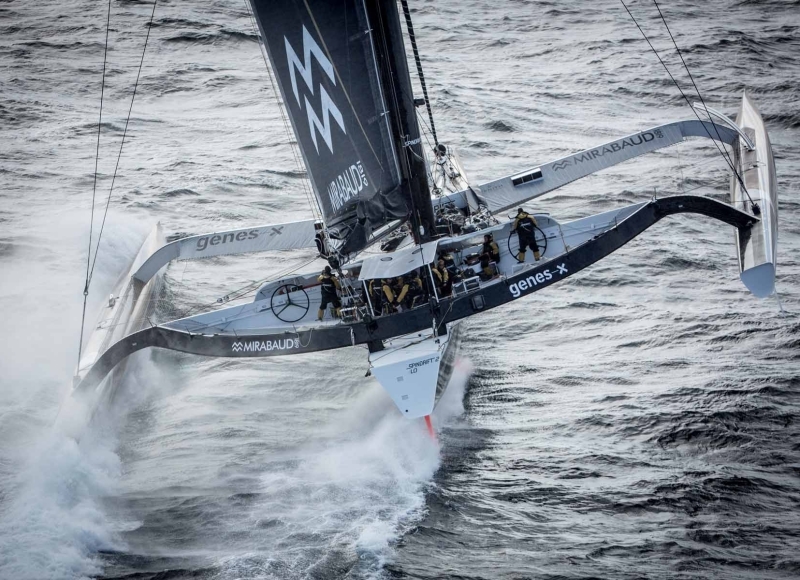 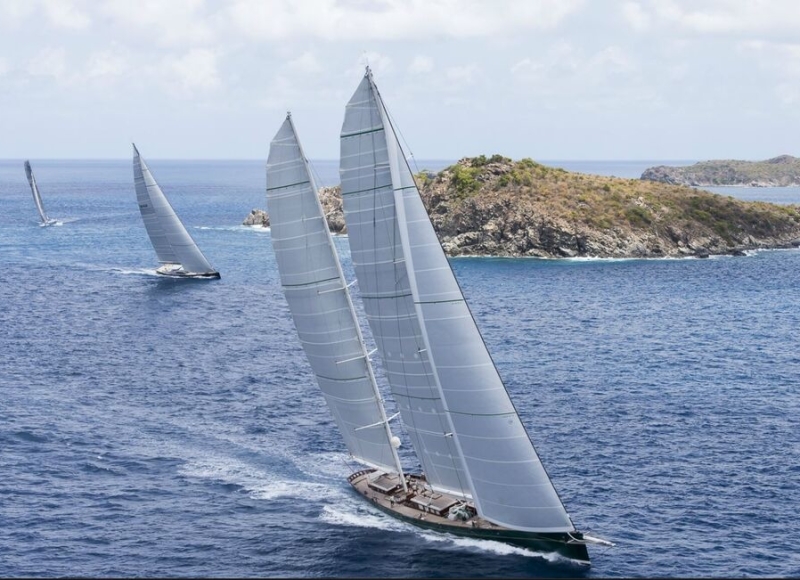 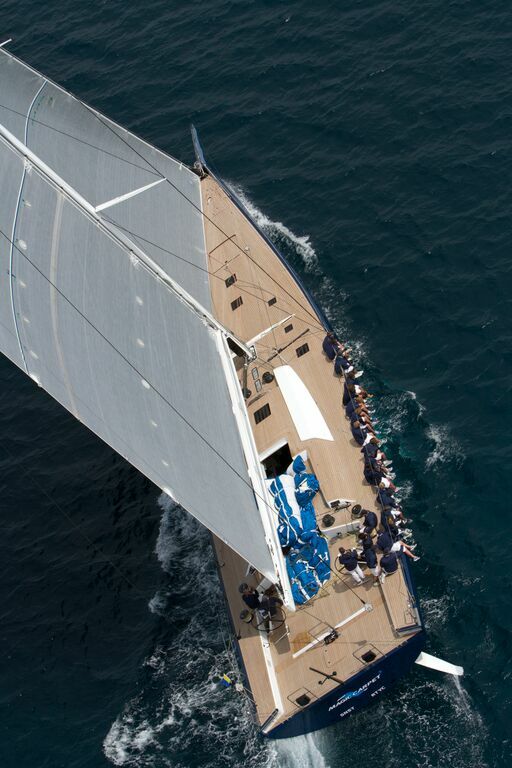 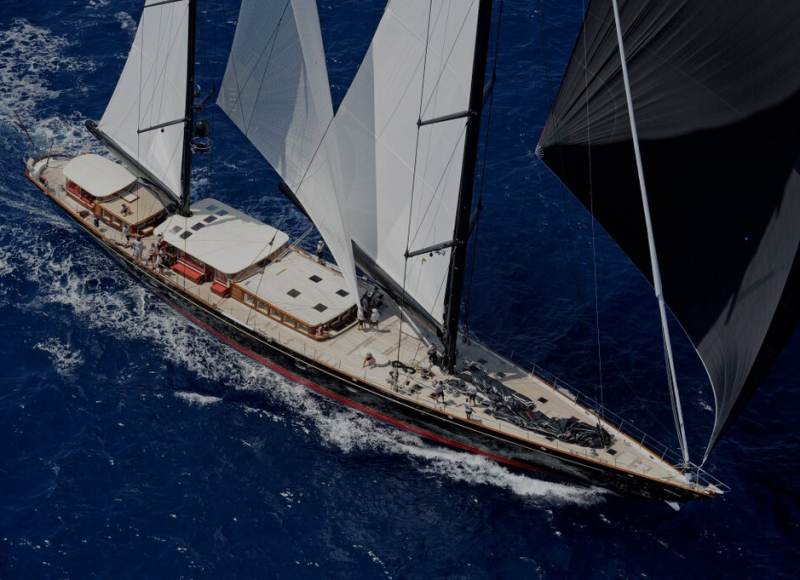 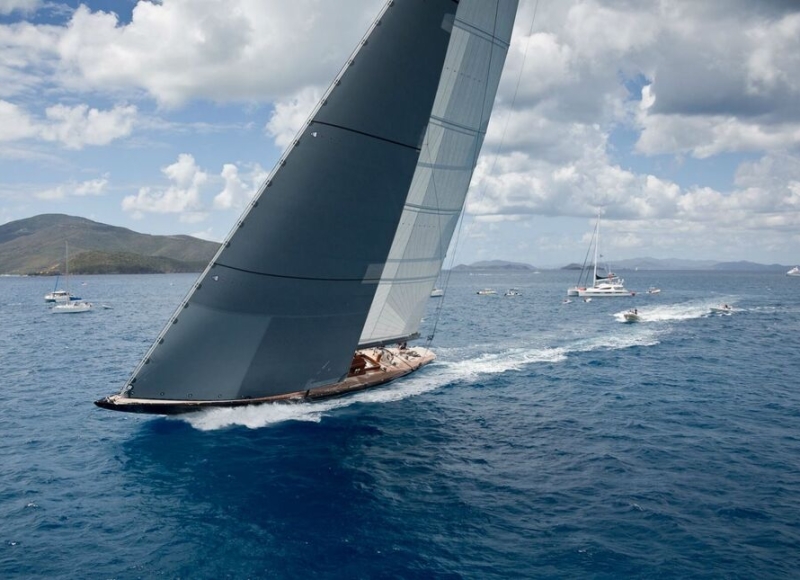 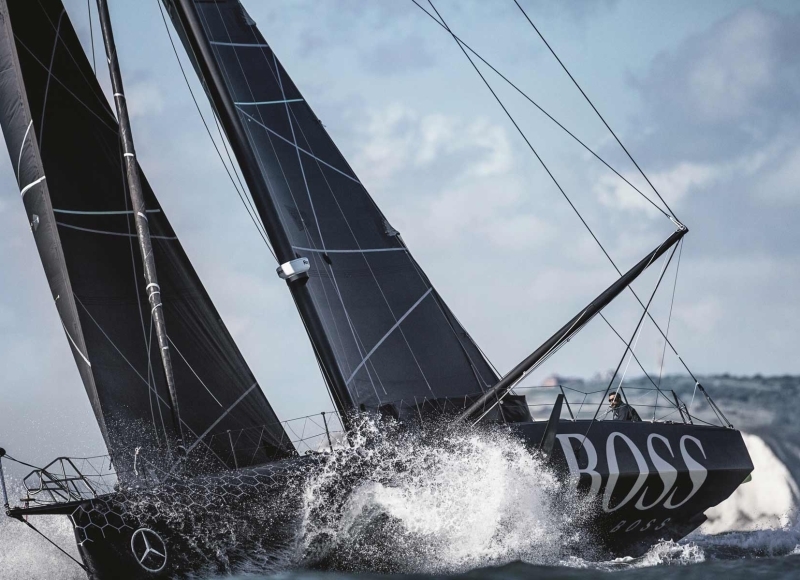 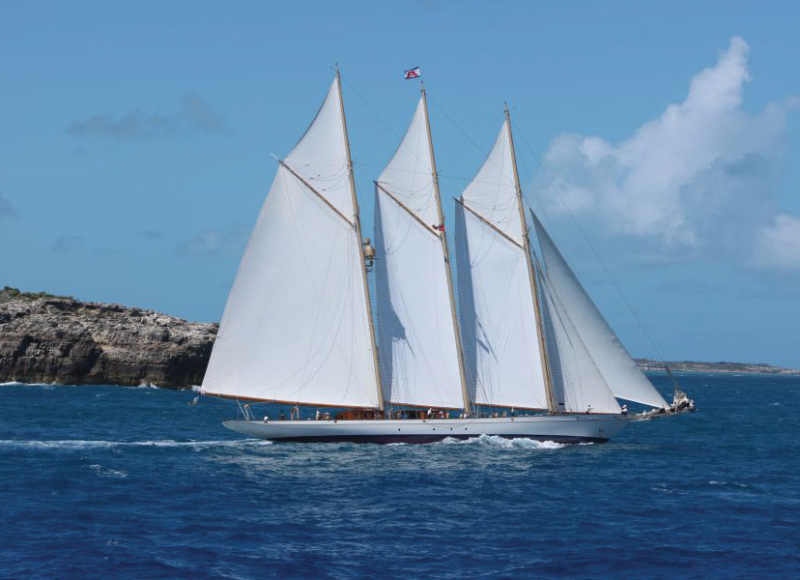 Magic Carpet III is the second WallyCento launched to date; Southern Spars also supplied the rig package for the 30 metre WallyCento Hamilton, which won the first Superyacht Cup Cowes regatta, after just five days of sailing since her launch. 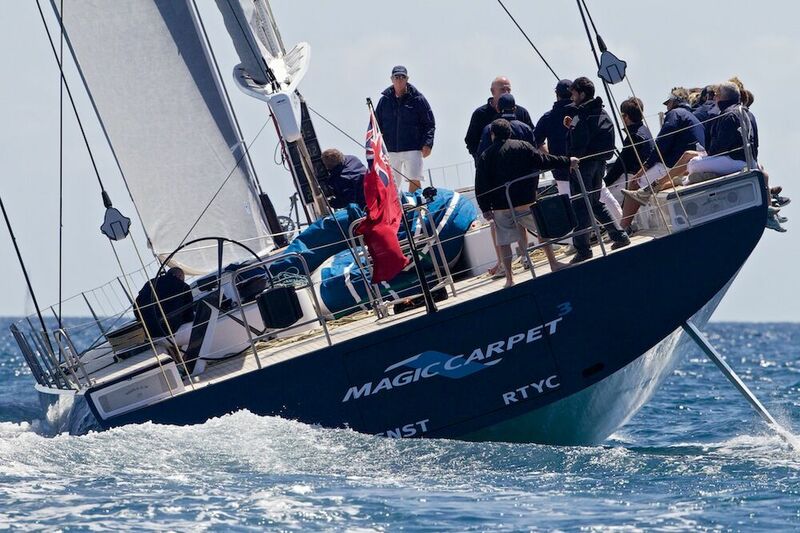 A stunning performance also marked the debut for Magic Carpet III, just two weeks after launching, she took to the water in the Gaastra Palmavela regatta and took line honours in every race. 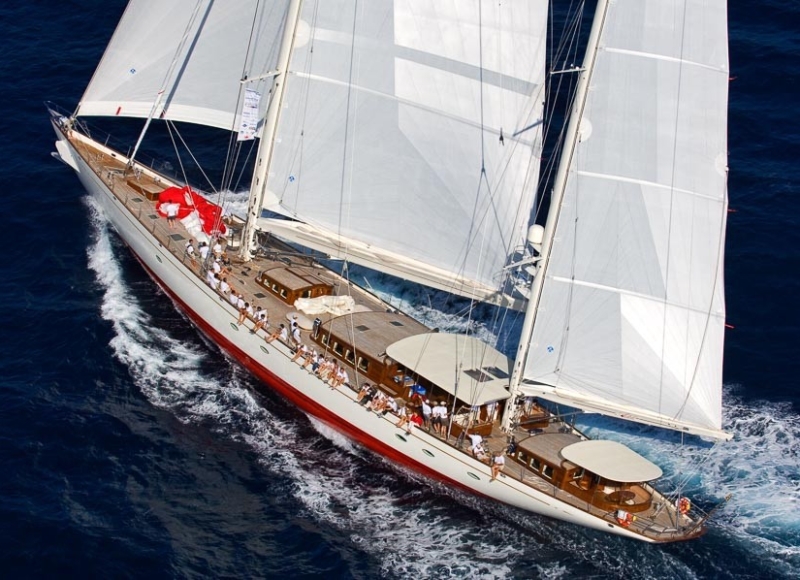 She features a complete set of ECsix rigging.